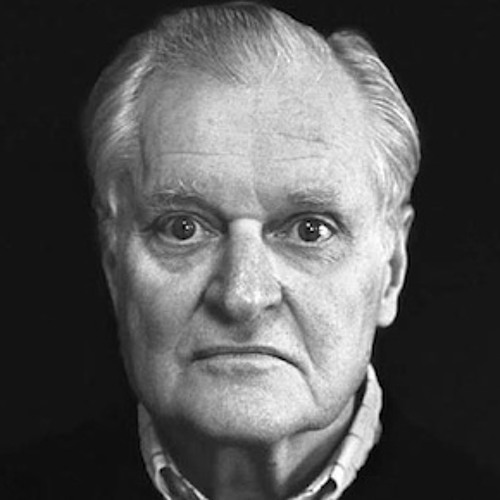 John Ashbery was not yet 25 when he read at 92Y’s Poetry Center on April 3, 1952. The poems he read that night—and are featured in this recording (they include “Meditations of a Parrot,” “The Painter” and “The Picture of Little J.A. in a Prospect of Flowers”)—were collected in his first book, Some Trees, which was published four years later.